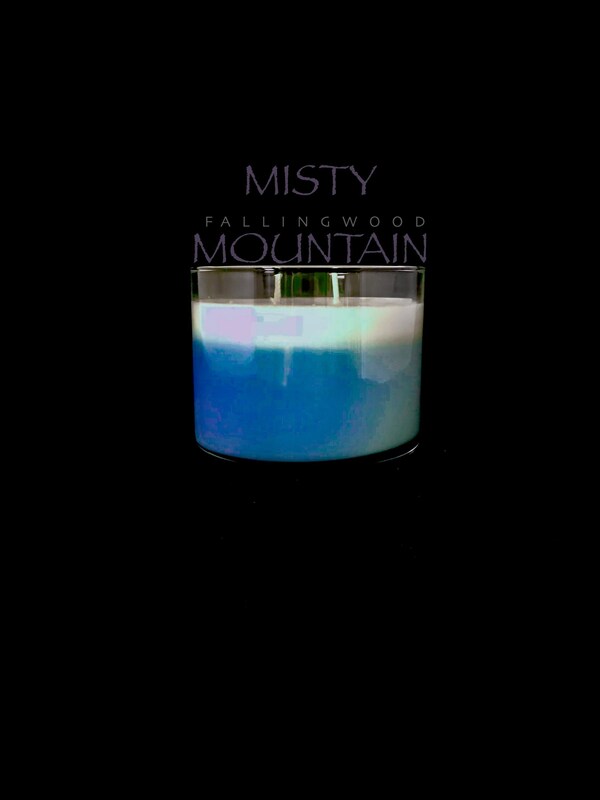 Misty Mountain is a deep wake up morning musk scent. 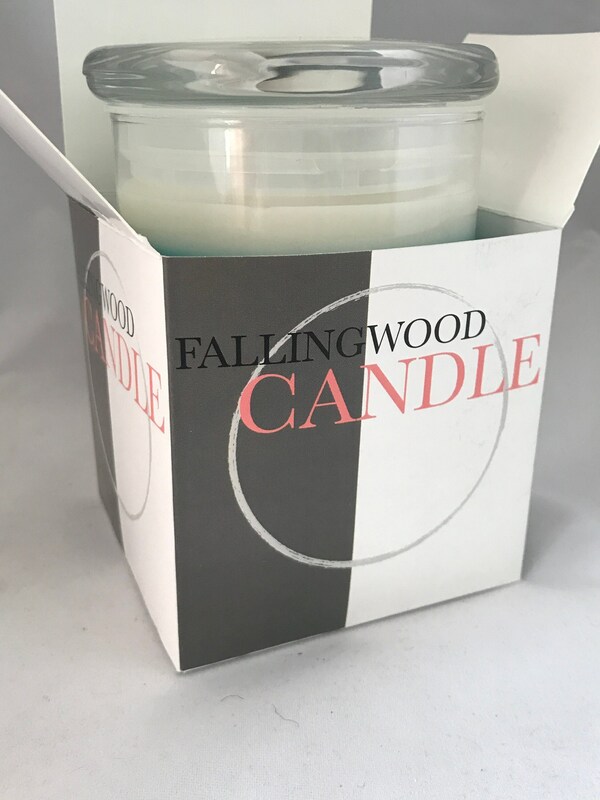 Subtle and slow to form, it wraps the individual in warm scent. 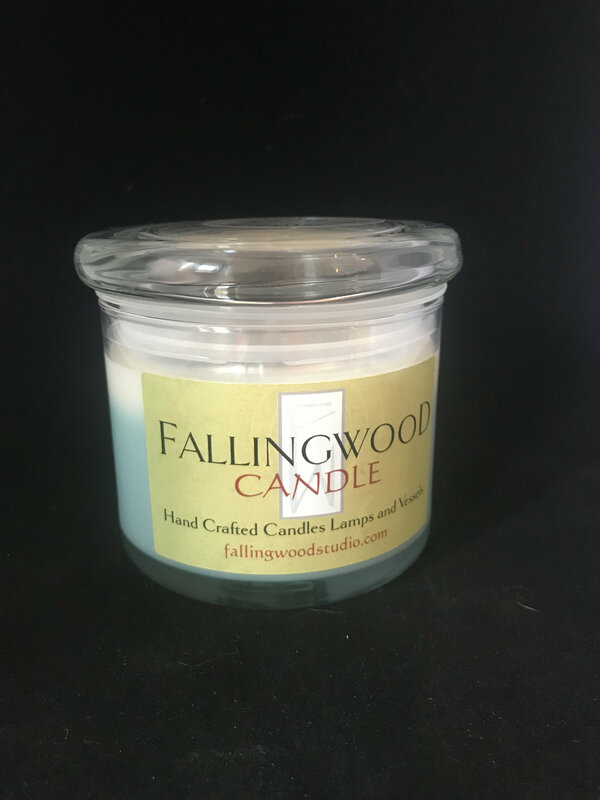 Over tones of sandalwood, patchouli, vanilla and sweet cinnamon play in the background of this misty blue soy candle. 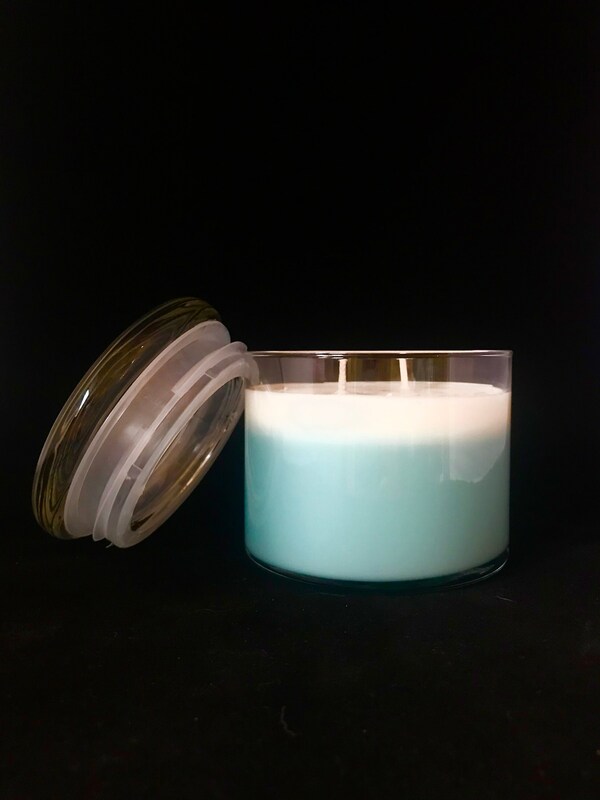 Always smokeless, we fill our 15 oz containers with 10 oz of wax for roughly 30 hours of burn time.